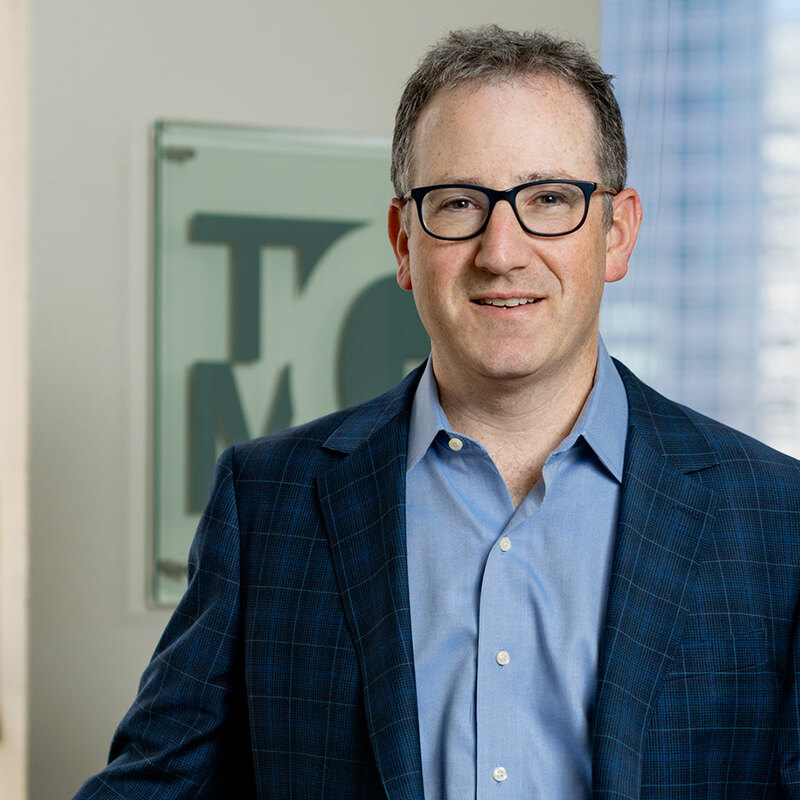 Peter Weltchek joined TMG in 2017 as Managing Director, Capital Markets, and is a member of the firm’s Executive Management team. He is responsible for arranging debt and equity at the corporate and project level. Prior to TMG: From 2008 to 2016, Peter served as Managing Director, Capital Markets for Merlone Geier Partners, where he arranged $1.9 billion of equity for MGP IX, X and XI and $3.4 billion of debt facilities for seven funds. He also oversaw the firm’s finance and accounting functions. Previously, Peter served as Senior Vice President of Capital Markets for The Marcus & Millichap Company, a diversified real estate holding company with subsidiaries in investment, development, finance and brokerage. Peter began his real estate career in investment banking, working in New York and San Francisco for Lehman Brothers (1993-1999) and Banc of America Securities (1999-2005). Peter holds a Bachelor’s degree in Economics from Colby College and an MBA from the Wharton School.